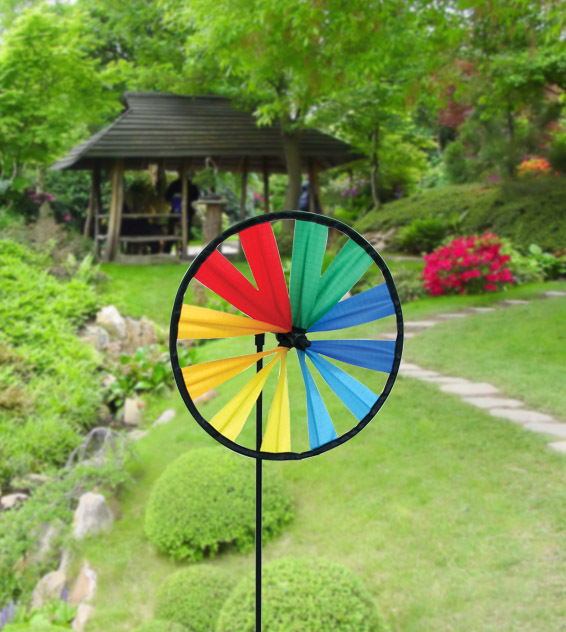 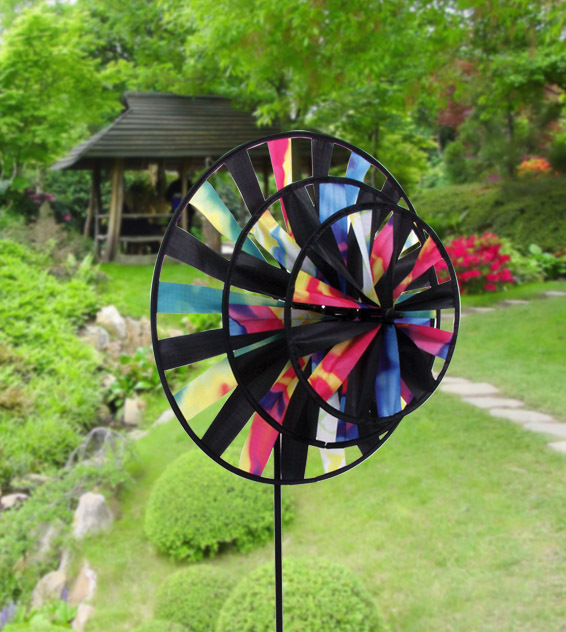 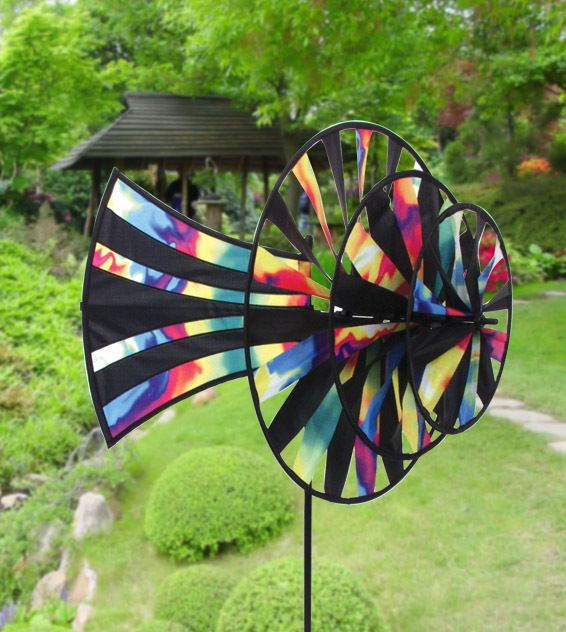 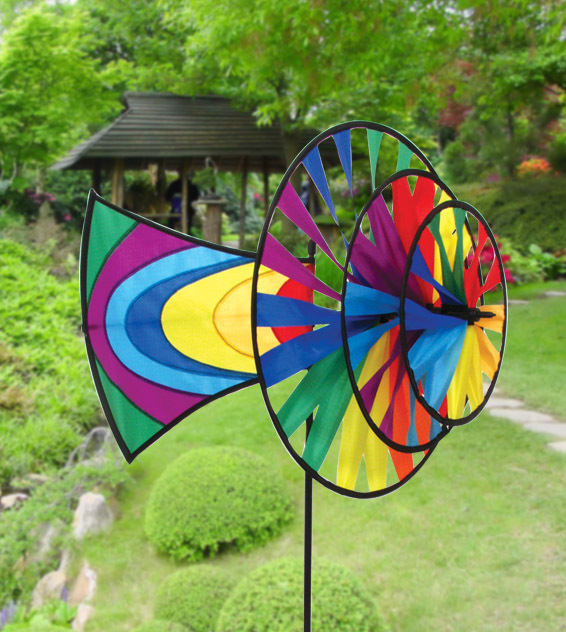 Add excitement and color to any outdoor scene with Skydog Pinwheels. 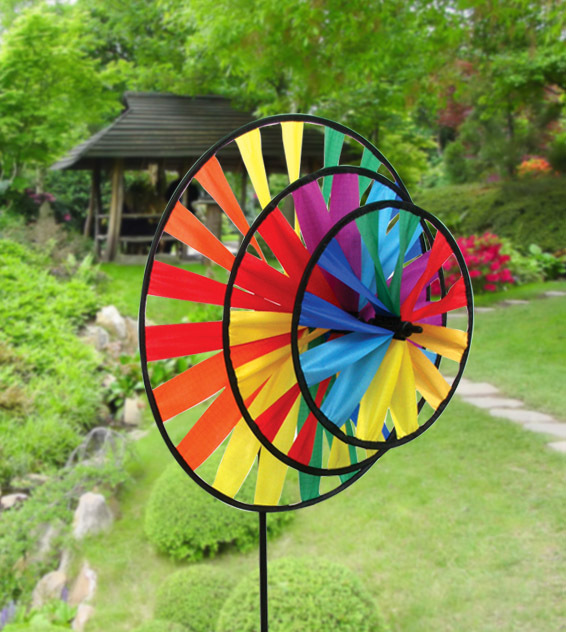 Choose from the standard 3-wheel Pinwheel, the single wheel Mini Pinwheel, or the deluxe Directional Pinwheel. 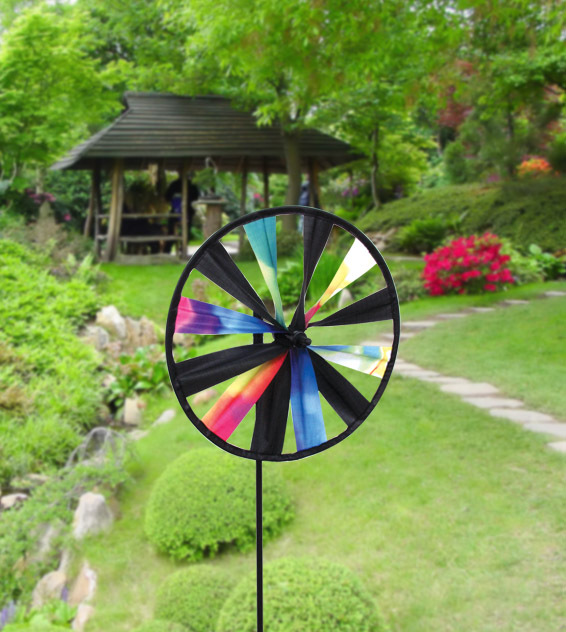 All our made of durable, color-fast nylon and feature strong fiberglass sticks and a ground stake.